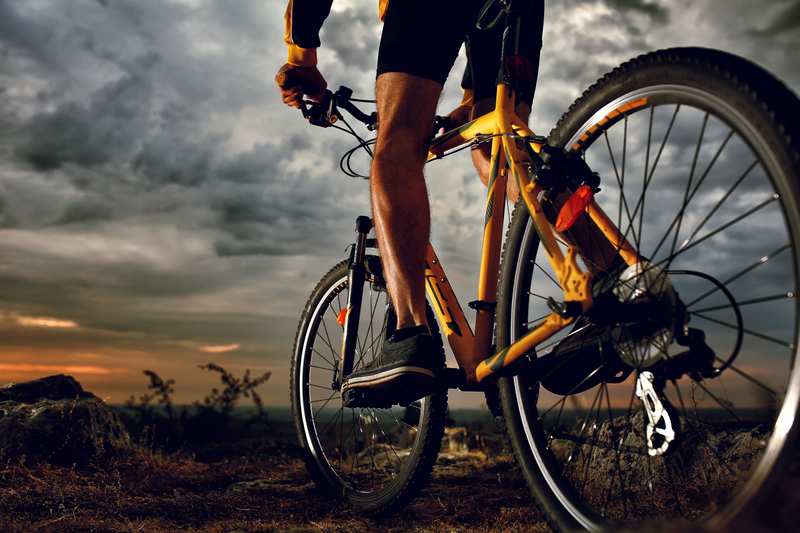 If you want to keep fit while on a holiday, this is a private tour that will surely count towards your fitness goal. Stunning views and great company. 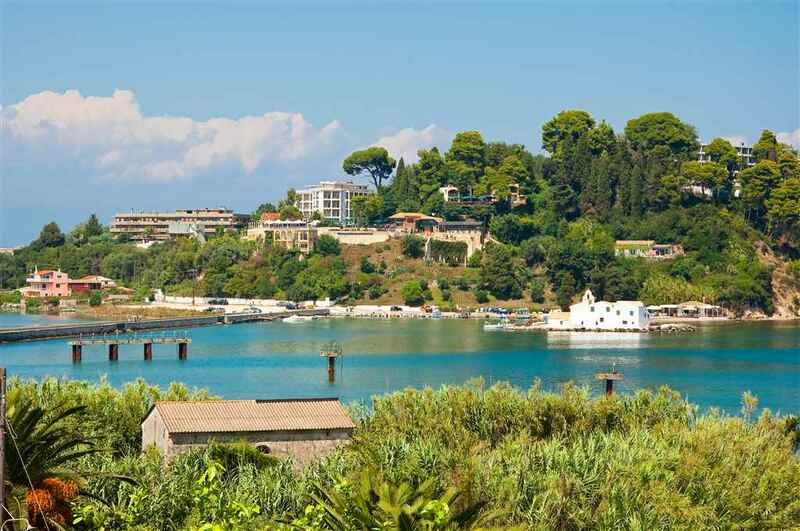 This unique tour around the important sites of Corfu Town starts with a ride alongside the walls of the New Fortress built in 1572, around the Market and on to Vlacherna Monastery, considered the logo of Corfu. Here we can take a short boat ride over to Pontikonisi, Mouse Island. Once back on dry land we continue to Kanoni where we will stop for refreshments and to take photos of the stunning views. We continue to Mon Repos where we can stop and explore the beautiful gardens. 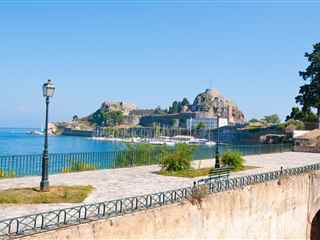 Back on our bikes we ride along the coast to visit the Old Fortress, which dates back to the 6th Century and is built on a small island at the east side of Corfu Town. 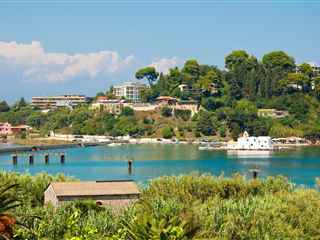 From here we cycle to Spianada Square, the Liston and to the famous Church of St. Spiridon, the Patron Saint of Corfu. 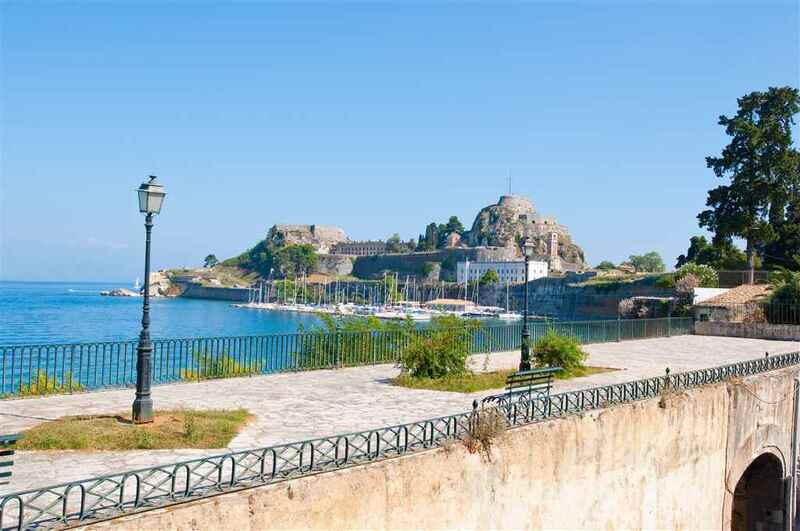 Before going back to the ship the will be some free time for refreshments, shopping or for art lovers the opportunity to visit the Palace of St. Michael and St. George and the Museum of Asian Art which is the only museum in Greece dedicated to the art of Asia. On our return to the port we will have a commemorative photo to remind us all of the day and our amazing day in Corfu Town. Tour start time is flexible. Please, state the desired tour start time in the reservation form. In case that your cruise ship calls in the port later than its scheduled time, do not worry we will know about this change and we will be waiting for you at the port terminal building from the moment the cruise ship will dock (without any extra charge). In this case, we however will appreciate if you call us at 0030 6945 265048 and inform us about the time you will disembark from the ship. Your tour commences from the moment you get in our vehicle. 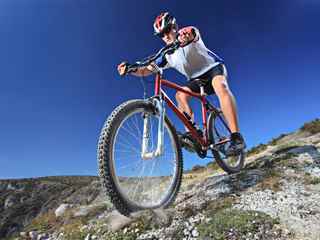 Please wear comfortable clothes and shoes for cycling. We also recommend that you wear a sunscreen. The minimum age for cycling is 12. This tour is rated as "moderate."